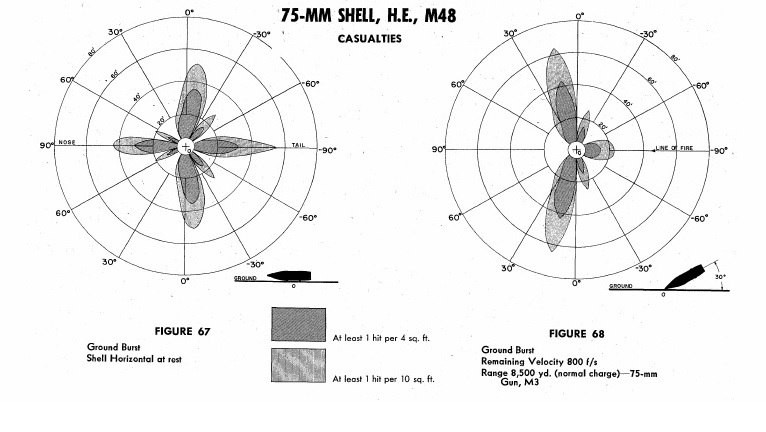 The 75mm M3 gun gets a lot of flak for being a short barrel low-velocity gun and no good for anti-tank work. This is simply false and usually comes from someone who had read a bad book like death traps. Or worse, German fiction, whitewashing their crimes, disguised as history. 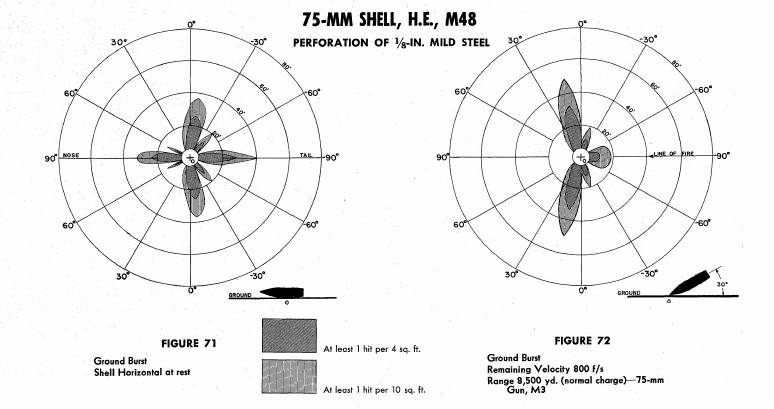 The gun was a great tank gun when the tank went into action, and even by mid 44 in the ETO campaign, it remained a capable weapon. It may not have been able to penetrate a panther from the front, but it could take on all other tanks Germans it commonly faced. It could handle the Panzer IV and Stug III at any normal combat range. You also have to look at the gun system, the mount, the crew stations, the fire control equipment the turrets balance and rotation speed. 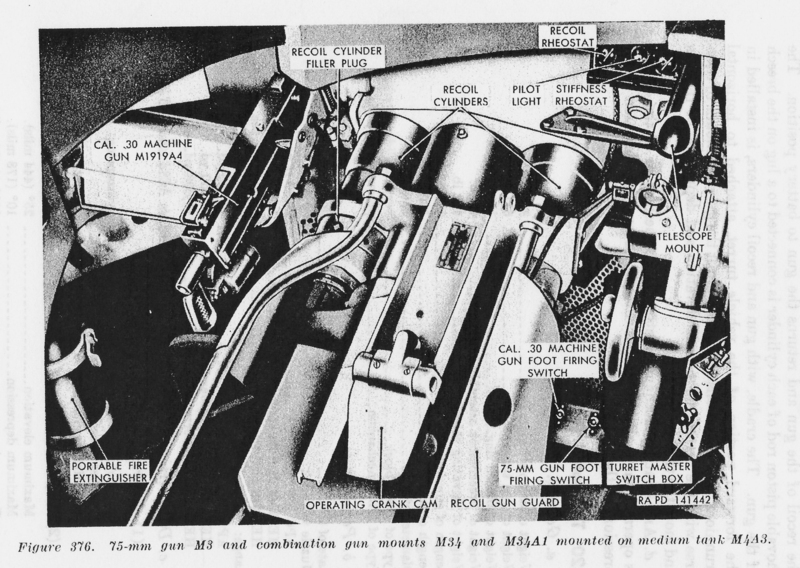 The mid to late production Shermans had a very good fire control system to go with the gun. 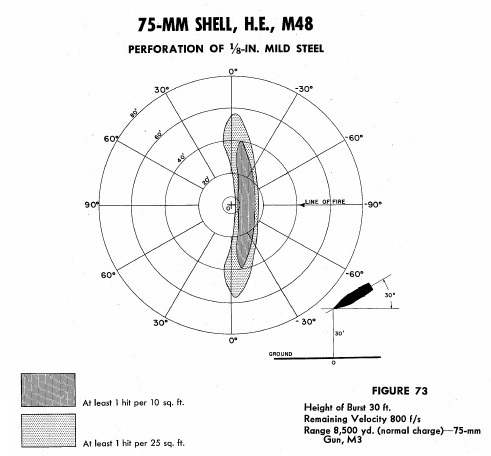 The turret was room as tanks go, the gunner had a telescopic and periscope sight, the periscope with a wide angle no magnification window, and also a telescopic site built into the periscope as well. 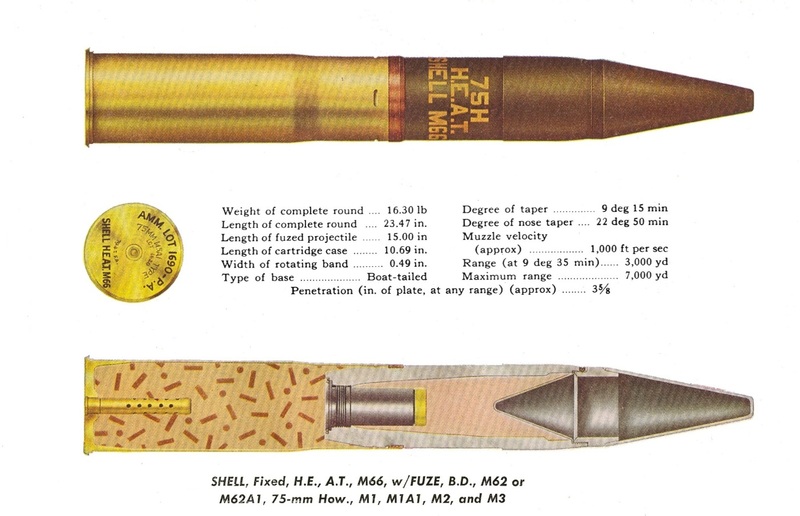 This was coupled with a fast, variable speed turret drive, sensitive enough the gunner can use it to get on target, along with an override for the commander so he can put the gunner right on the target. 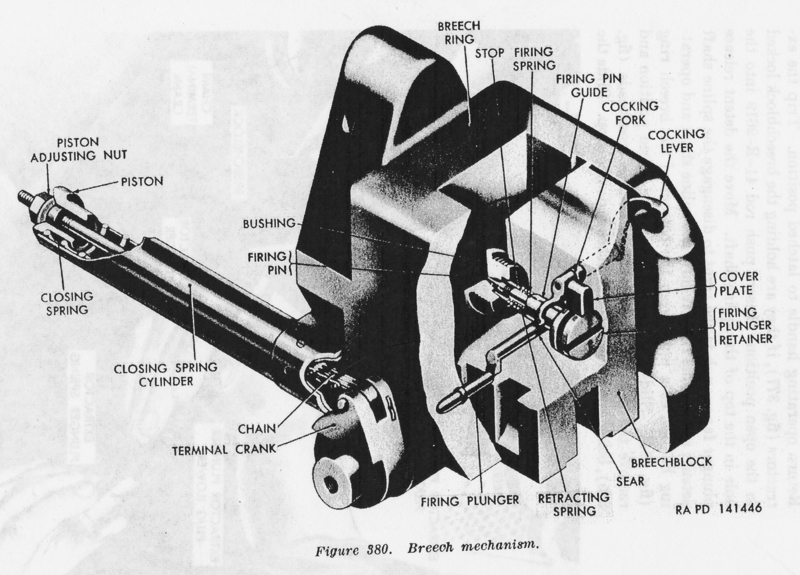 They also had a stabilized gun, and when properly trained on it, it helped the crew get the gun on target much faster. The loader also had a lot of room to work and could do it from his seat. 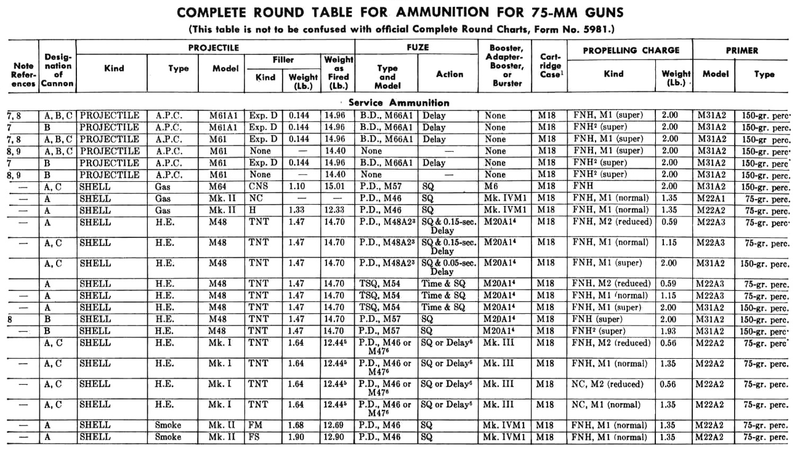 Even on the updated tanks with protected or wet racks, he had a lot of rounds he could feed into the gun, the earlier tanks were of course much better than the later ones in this regard. The rest of the crew, IE the driver and co-driver would help feed rounds to the loader if the tank wasn’t moving. 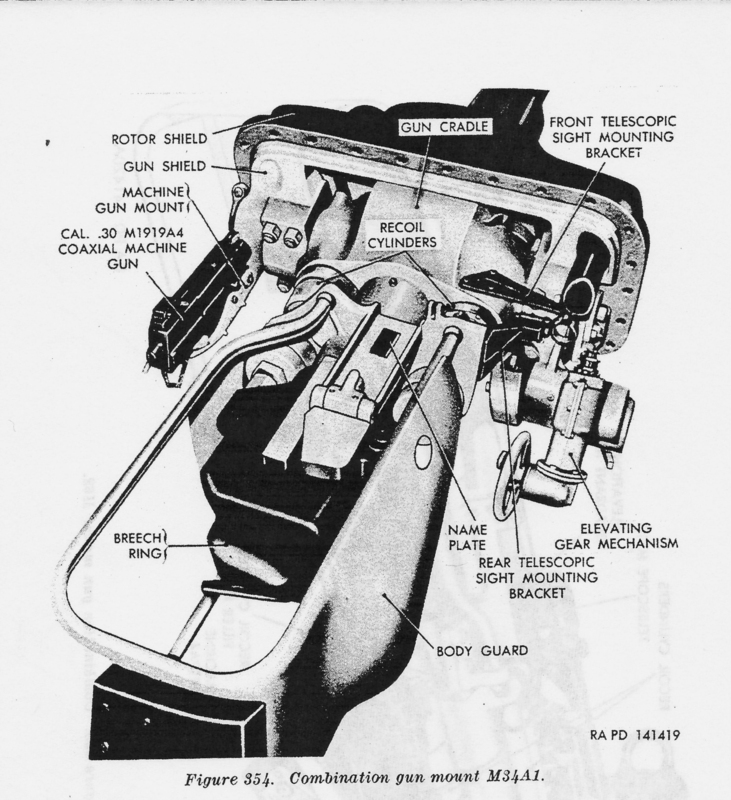 As the tank aged, the fire control system got better, with a series of better sights, and telescopes. 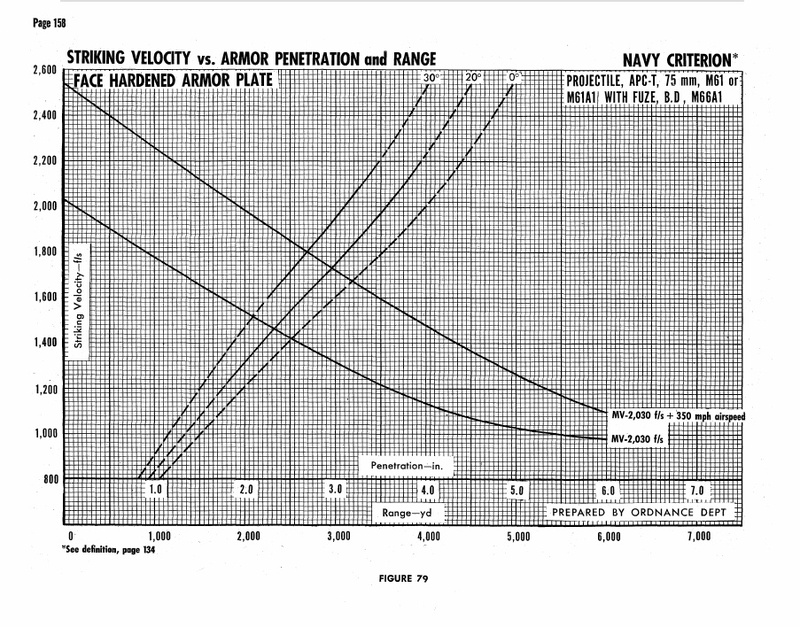 All these things gave the Sherman 75 tanks advantages the Pather really didn’t have. The Panther had horrible turret rotation problems, it was slow, depending on engine speed, and couldn’t rotate the turret on even mild slopes. 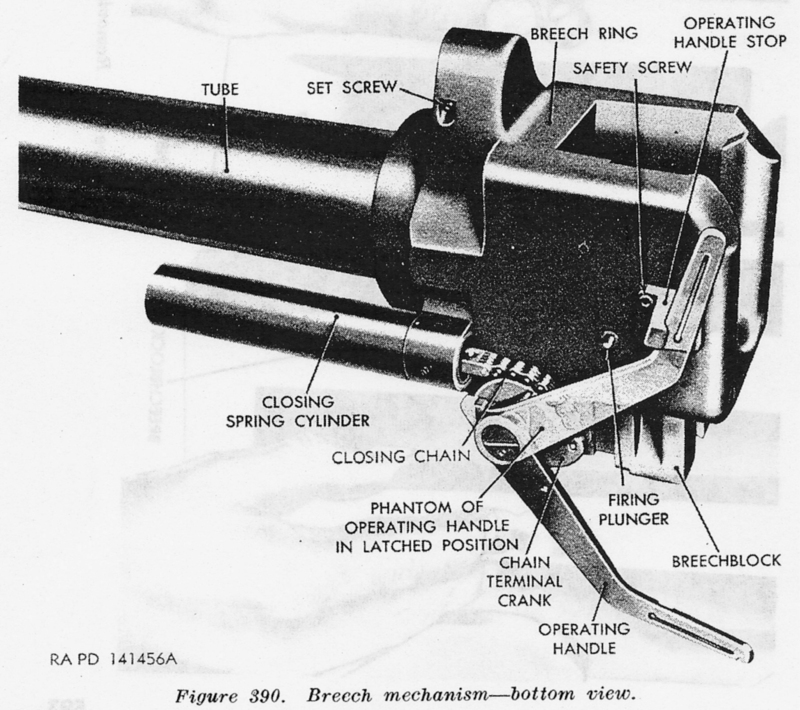 The gunner was nearly blind with only a magnified periscope. 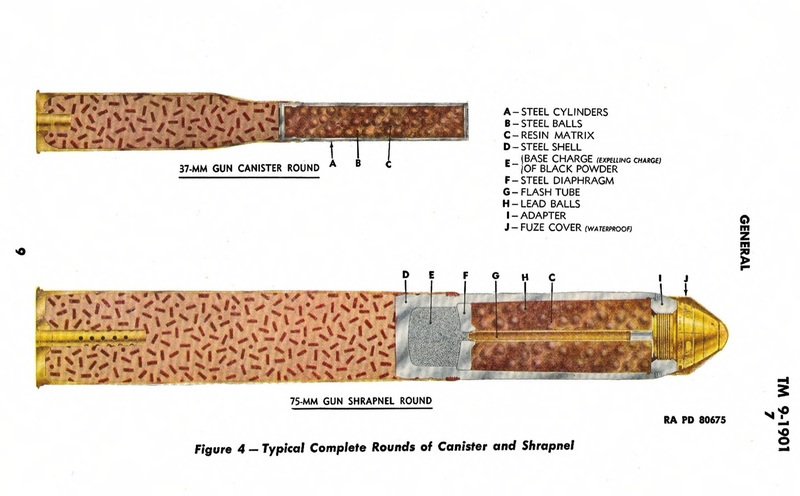 The gun was accurate when the gunner could find the target, but the loader was cramped and the rounds were large and hard to move around. 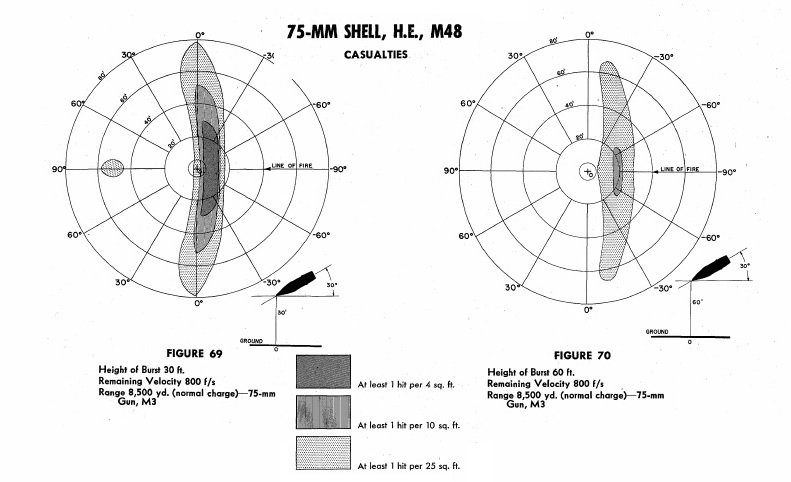 These factors matter, if a Sherman pops out of the woods on a panther flank, the crew once it notices the Sherman is going to take a very long time to get that turret around and find the Sherman, that’s already fired several rounds. 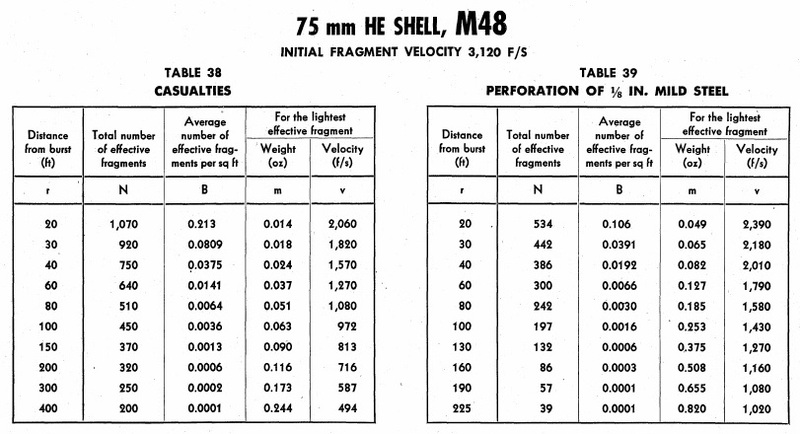 That brings up another factor, the 75 didn’t have a muzzle brake because it didn’t need one, meaning following the shot and correcting was easier for the Sherman crew. 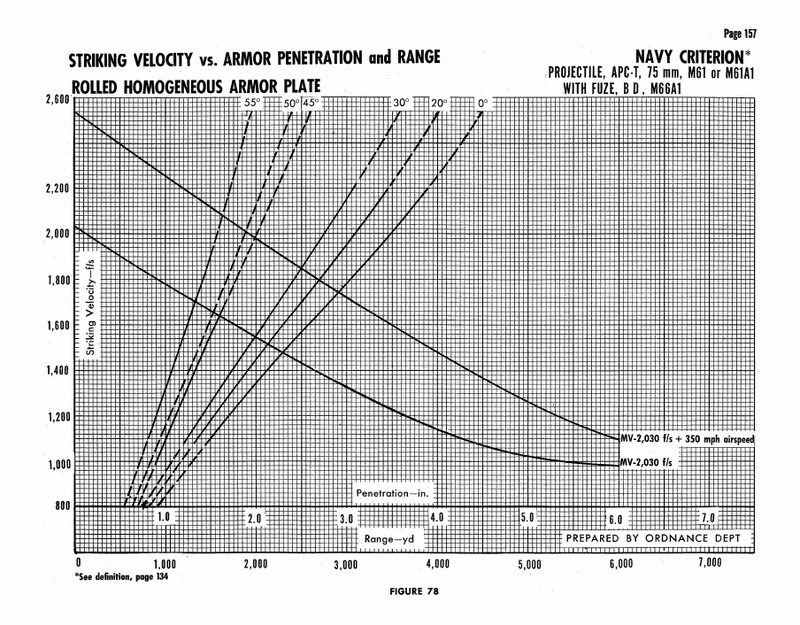 You can reverse it, a Panther comes out of the woods on a Shermans flank, if the crew is the average late war crew, they will jerk to a stop, and take several tens of seconds to get their first shot off, and probably miss. If they miss, the Sherman crew has a good chance of running for cover, and staying out of the Panthers sights due to slow traverse, or firing themselves and hitting them with WP smoke and turning the tables on the now panicking green crew. 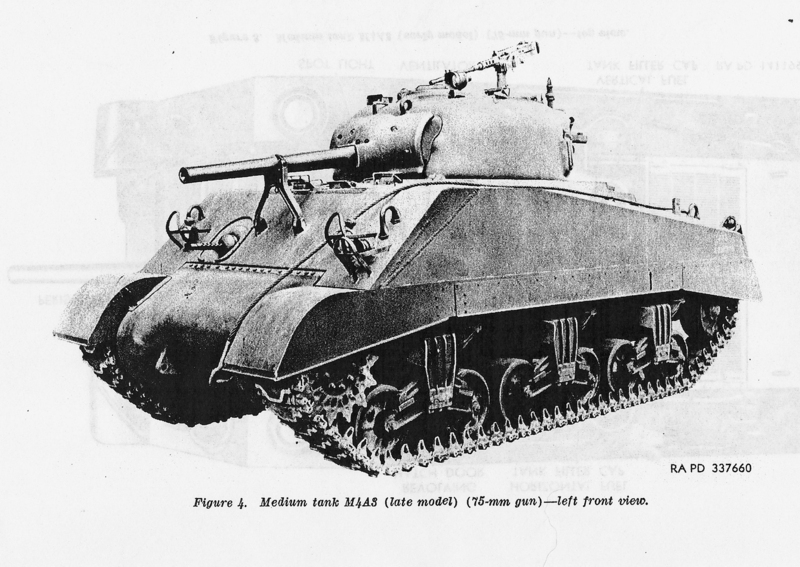 The Sherman because of it’s superior fire control and turret at least has a fighting chance in most situations, the panther would be dead against a late war Sherman crew, from say, the 4th Armored Division. 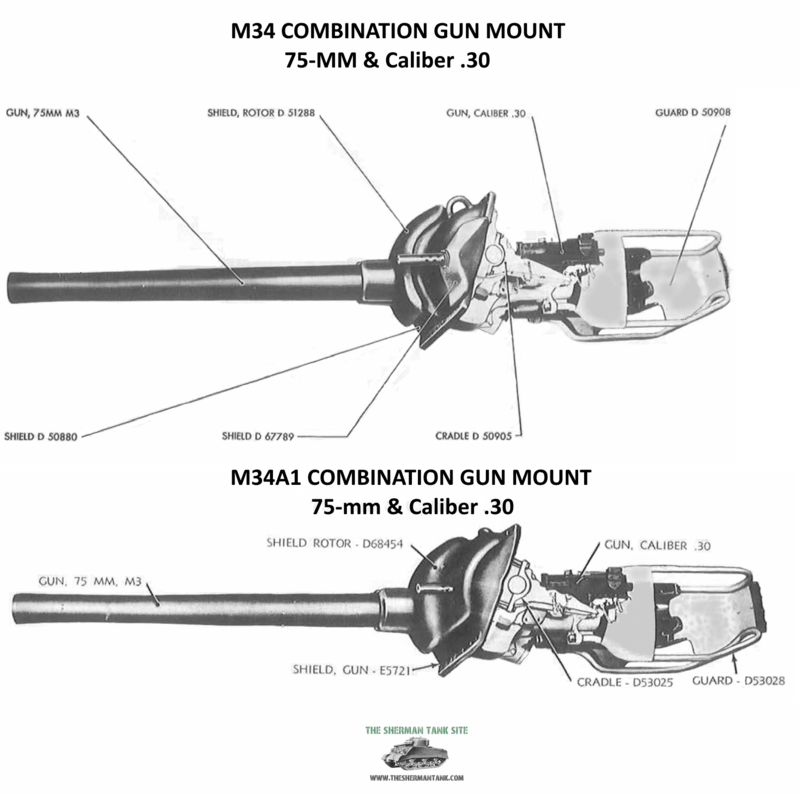 M3 75mm Gun and Mounts: Images from Tech Manuals. 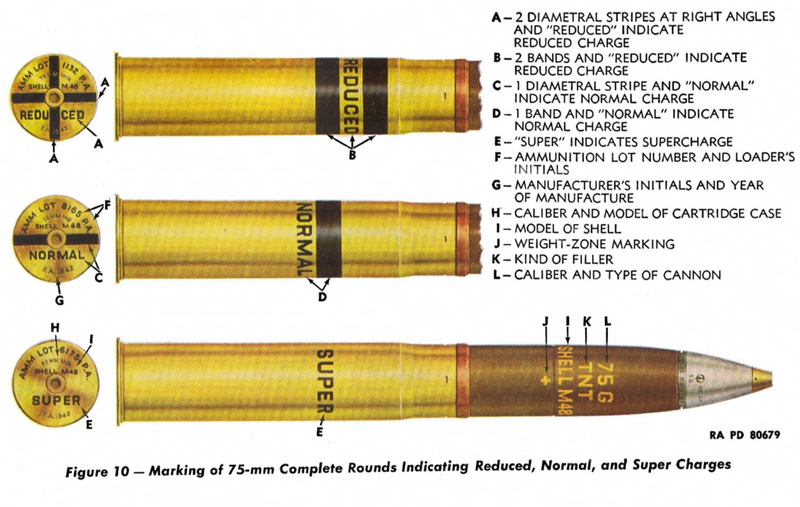 A 75mm Heat round I didn’t know existed but was not issued to tank units because the standard AP round had much better penetration than the HEAT round when fired from an M3 gun. 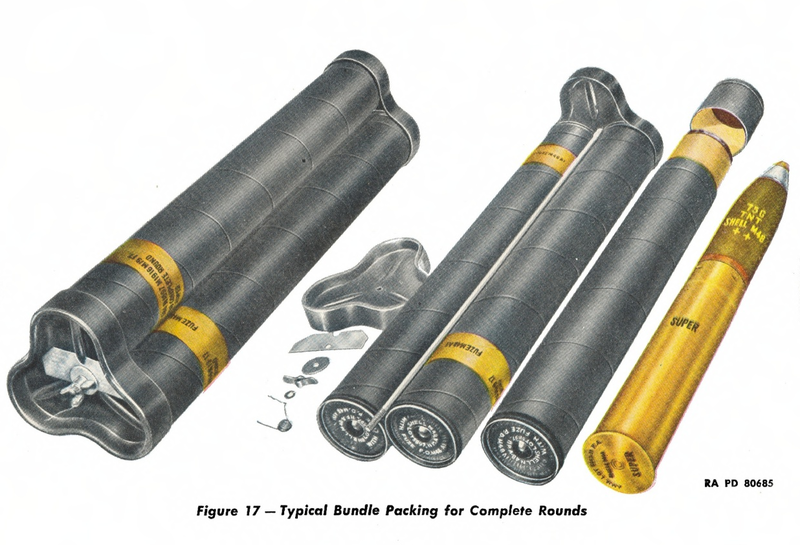 Typical packing tubes for 75mm rounds. 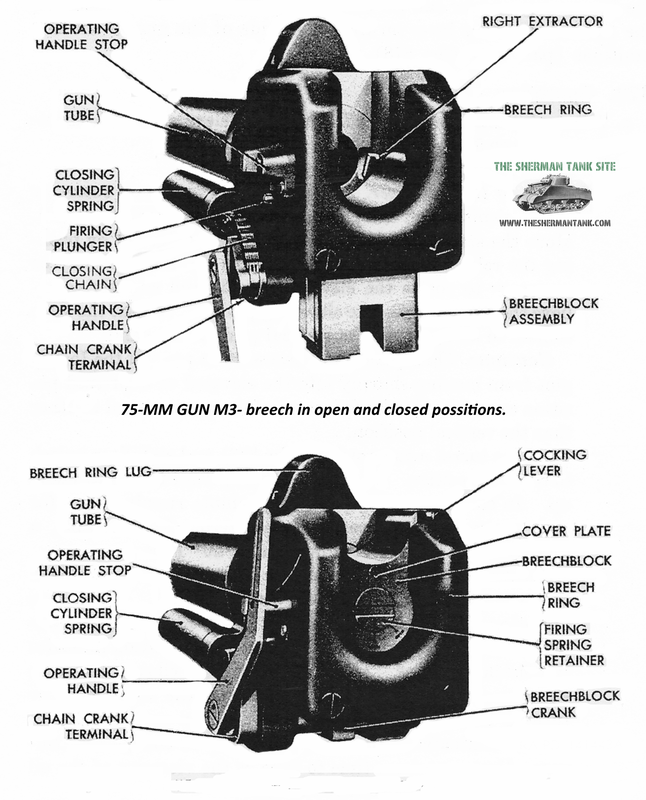 This is the fuze used in the Shermans 75 main HE round the M48 HE. 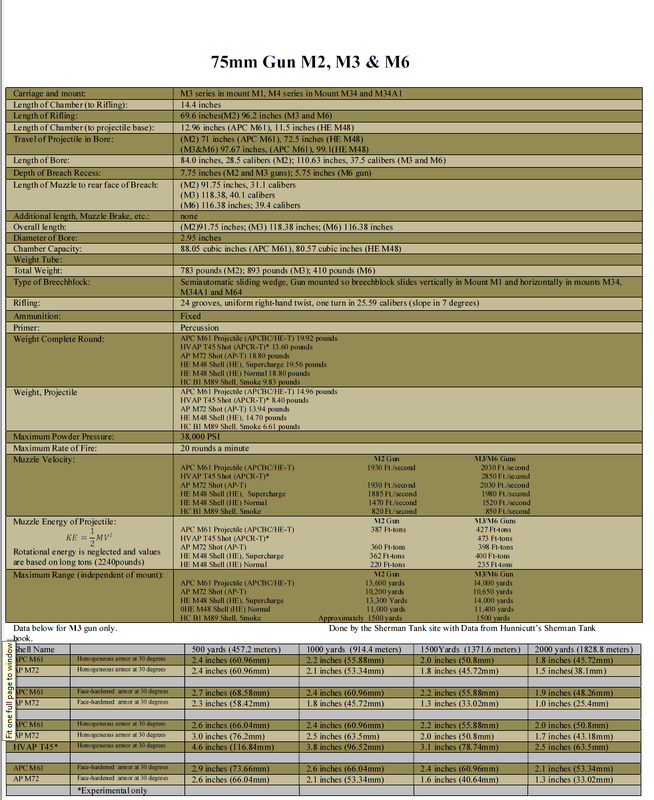 Click the image for a much larger version. 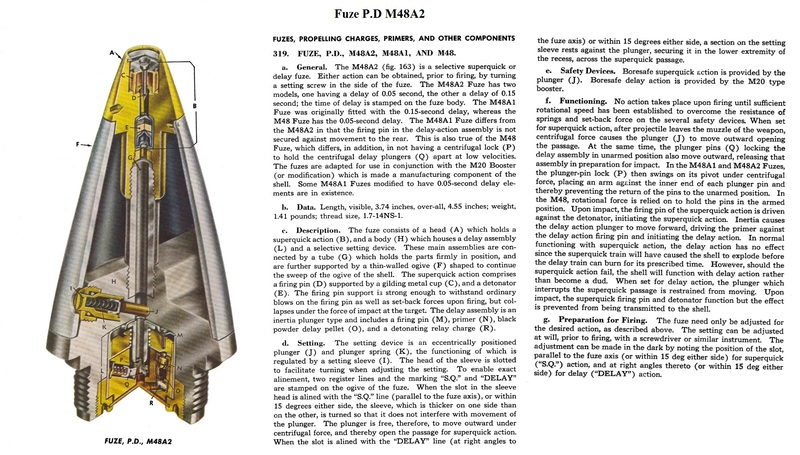 This is the base detonating fuze used in the M61 and M61A1, and the M62 and M62A1 rounds. 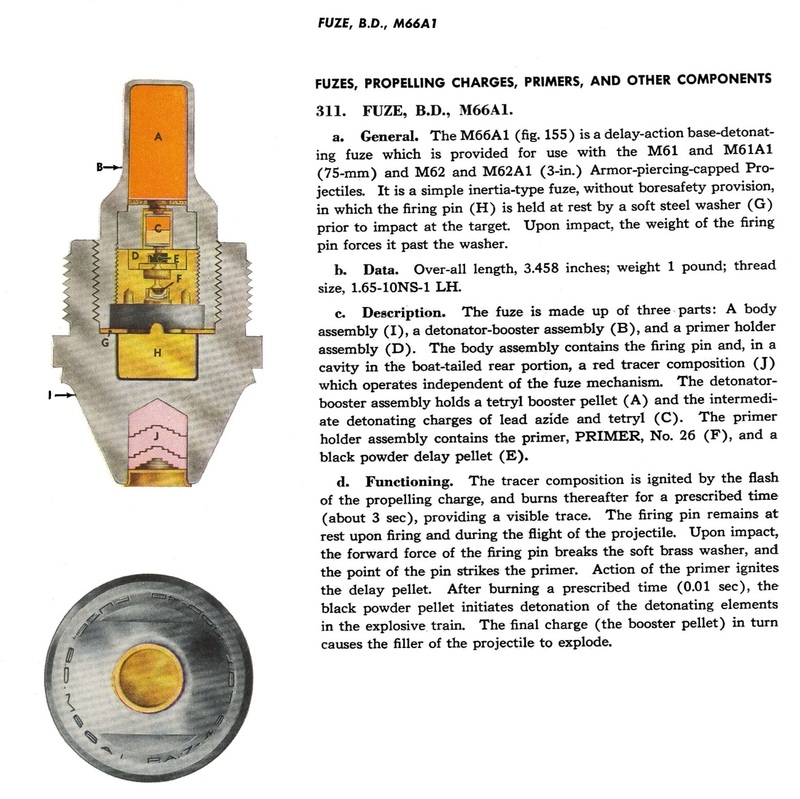 These fuzes were not always used, sometimes just a tracer was swapped in.